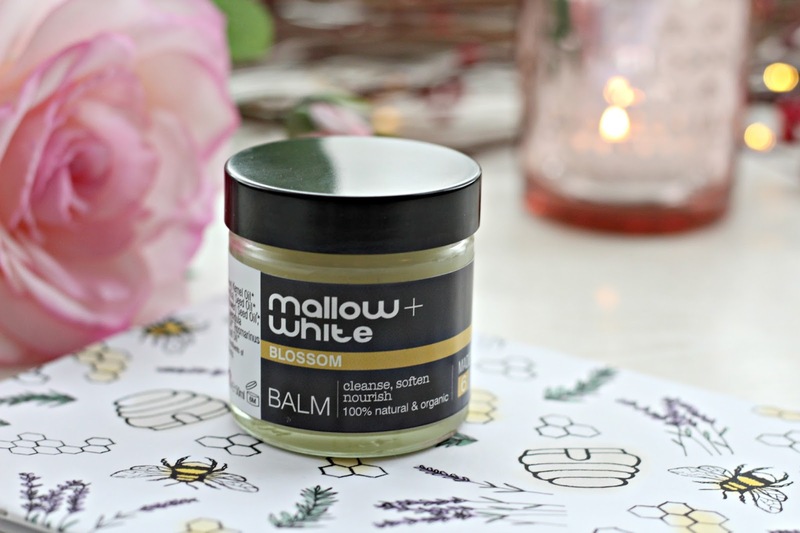 This beautiful balm is a collaboration between Mallow and White and Amber the founder of Nectar and Bumble. If you don’t know Amber she is also a fantastic green beauty blogger and someone I have know since the beginning of her journey, you simply won’t find anyone sweeter, so I am very pleased that she has had such a successful collaboration. You will have heard me talk about Mallow and White before and you will almost certainly hear me talk about them again, the less is more ingredients policy and Joanna’s passion comes through in everything she does. For picky skin Mallow and White is fantastic because the blend of pure ingredients and simple ingredients lists doesn’t overwhelm the skin, but works with it instead. 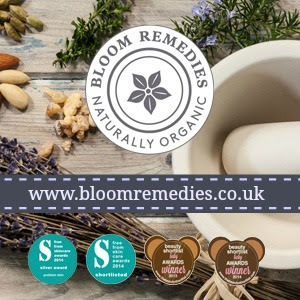 The Blossom Balm (£30 for 50 ml) is a deliciously soft and light balm, it’s not too thick or waxy but manages to be the perfect consistency. It’s a multi-purpose product, that can be used as a cleansing balm or overnight treatment. As Amber’s boutique is all about bees, this balm was created with ingredients from the hive such as beeswax but also with plants that bees love such as lavender and rosemary. The buttery soft texture makes it perfect for massaging the skin, it glides beautifully and removes easily with a warm flannel. As an overnight treatment I find the balm to be beautifully balancing, getting rid of dry patches without overwhelming the rest of the skin. The scent of Rosemary and lavender is perfectly relaxing just before bed. 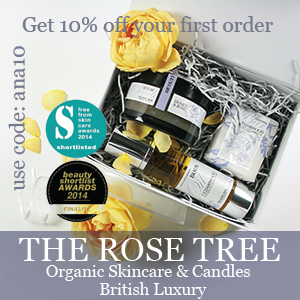 The oils used are all nicely nourishing but easily absorbed, camellia oil, apricot oil and sunflower seed oil. 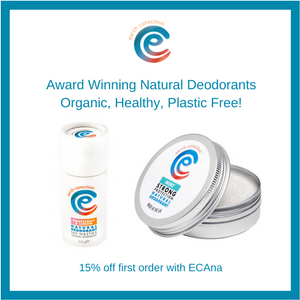 I love this 100% natural and organic balm, you buy it exclusively from Nectar and Bumble who donate 10% of their profits to Bee charities.